Classic Industries offers a wide selection of Body Components for your Chevrolet Chevy II Nova. 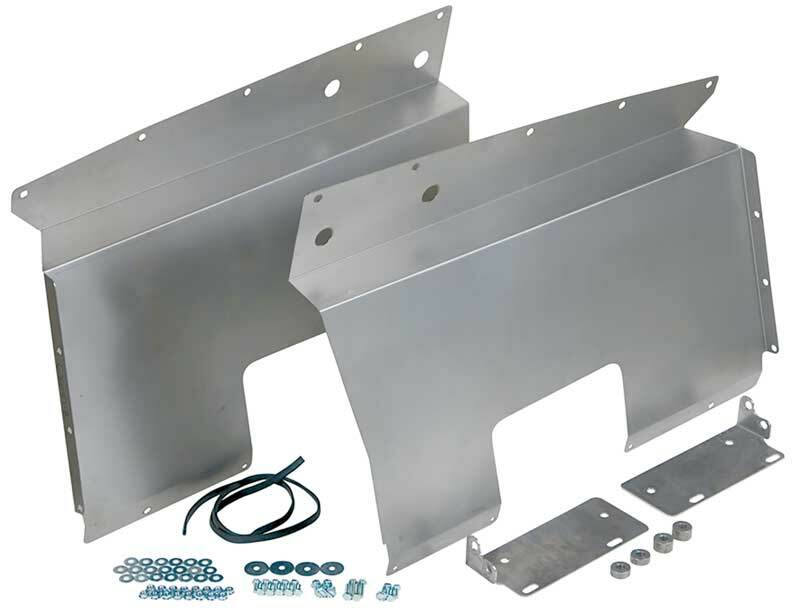 Classic Industries offers Chevrolet Chevy II Nova Inner Fender, Chevrolet Chevy II Nova Braces & Reinforcement, Chevrolet Chevy II Nova Fender Wells Chevrolet Chevy II Nova Hardware, Chevrolet Chevy II Nova Louvers, and Chevrolet Chevy II Nova Skirts. This stamped reproduction floor brace is designed to add support to the floor assembly of the vehicle.  Reproduction of the passenger side fender apron for all 1962-67 Chevy II/Nova models. This EDP coated panel installs on the front side of the inner fender panel and is the mounting point for the battery tray. This is an aesthetically correct reproduction of the LH fender skirt brace for 1967-69 models. It bolts in between the rear inner side fender and the firewall brace and also bolts to the dash panel bracket on the firewall. Reproduction of the rear seat floor brace for 1968-74 models. This brace is located under the rear floor. Each brace is designed to fit exactly as the factory intended. 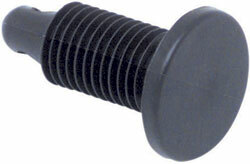 Correct clip used to attach the fan shroud to the radiator support on 1969-70 Nova models with a 396 engine. The fender extension requires special stamped braces that connect the extension to the fender. These are high quality reproductions of the original braces. Includes attachment hardware for fast installation. Sold as a pair.